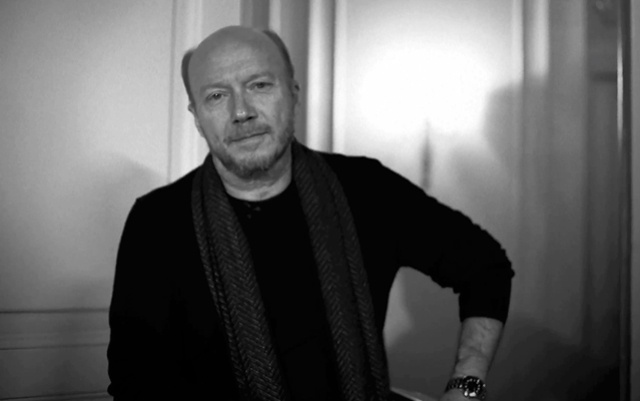 The Oscar winning screenwriter and film director Paul Haggis (Crash) is on the show. Paul's new film, "The Third Person", is currently in theaters in New York and L.A. Released by Sony Pictures Classics with an all-star cast including Liam Neeson, Olivia Wilde, Kim Bassinger, Mila Kunis, Adrian Brody, and James Franco, the film weaves three different stories of complicated romances in New York, Paris and Rome. We also chat about a charity he founded called Artists for Peace and Justice which focuses on raising money for poverty relief especially in post-earthquake Haiti. For more information about how to become involved with this very worthwhile charity please use the link above to visit their website.